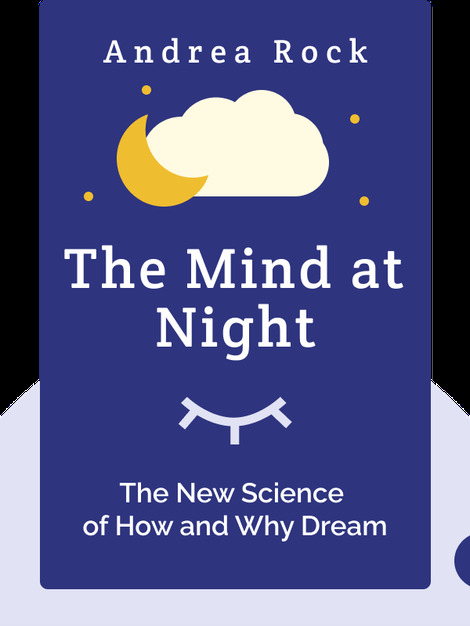 The Mind at Night (2004) provides valuable insight into the mystery of the dream world. 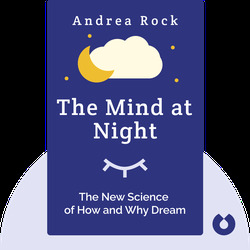 Find out exactly how busy our minds are while we slumber, and discover the many physiological, psychological and evolutionary advantages that dreaming gives us. Andrea Rock is an investigative journalist who has won a number of awards, including the National Magazine Award and the Investigative Journalist and Editors Award.